HTC has offered some great deals as part of it's weekly "hot deals" promo, as well as some questionable ones. 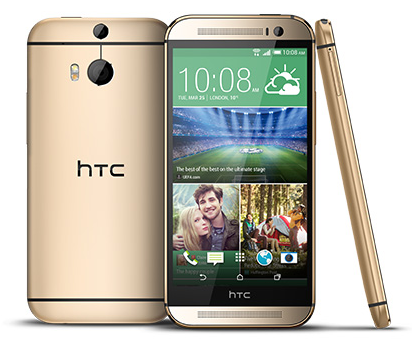 This week HTC is offering to knock 20% off the price of any phone purchased from its website. These are the unsubsidized prices, so you're still looking at a few hundred bucks minimum. But hey, a deal is a deal. HTC's devices are still pricey without subsidy, but this deal does make them rather reasonable. You can get the HTC One M8 for $519 (usually $649). The E8 is usually $499.99, but is now down to $399. HTC also sells the Desire Eye, One Remix, and Desire 610 off contract. Just use HTCHOLIDAY20 at checkout to get the discount. Some devices are only compatible with a specific carrier, while others offer developer and unlocked options. Just make sure you get the right one for your situation. Also, this deal is limited to one per customer.